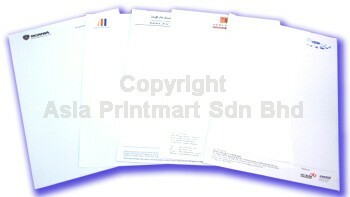 Letterhead is such an amazing tool that makes a first impression of your company. It helps you to create your brand identity to develop customer base for better sales return. It is not only symbolizes your business but also consider as a legitimate paper. A4 : 21.0cm x 29.7cm / 8.3" x 11.7"